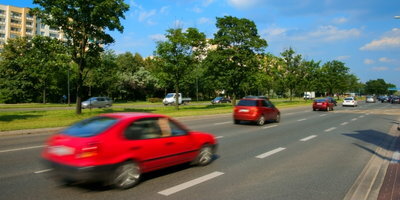 Most car accidents occur in parking lots and right outside drivers’ homes. 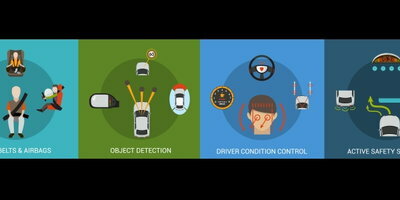 Because of this, the Insurance Institute for Highway Safety (IIHS) switched their focus to rear crash prevention and conducted their first study on it in 2017. 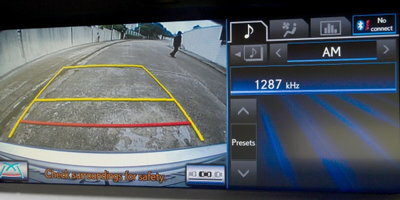 What they found was that when a car had a rearview camera, parking sensors, a rear cross-traffic alert system, and rear automatic emergency braking, these technologies reduced backing crashes by 78 percent. 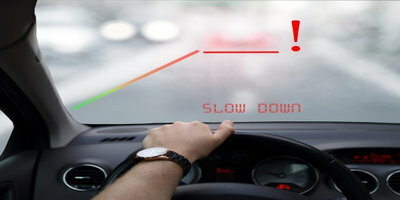 Out of all modern technologies that prevent car accidents – such as rearview cameras, sensors, and beeping alerts – the single feature that prevents backing accidents the most is rear automatic emergency braking. 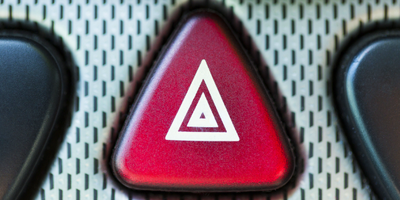 Vehicles equipped with automatic emergency braking on top of alerts and cameras show a significant ability to stop crashes. The IIHS study tested six models that have rear automatic emergency braking. With superior ratings, the Cadillac XT5 and Subaru Outback took the top spots for vehicles that best prevent rear accidents. Following closely behind with excellent ratings are the BMW 5 Series sedan, Infinity QX60, Jeep Cherokee, and Toyota Prius hatchback. "Our mission is to conduct research to understand why crashes occur and identify countermeasures," said David Zuby, executive vice president and chief research officer for the IIHS. "We have a long history of trying to encourage automakers to try and design cars so they're less likely to be damaged in parking situations. New technology suggests that, rather than design for durability, they can design to help drivers avoid crashing in the first place." It’s no surprise that smaller cars and sedans have a higher risk of driver death in car accidents. The IIHS has focused on fatal accidents on the road for many years, and consider mini- or small cars the worst vehicles for fatalities. These six vehicles are the deadliest cars on the road based on driver deaths per one million registered vehicle years. These rates come from a 2017 IIHS study that looked at 2014 and equivalent model year vehicles based on deaths between 2012 and 2015. Hyundai Accent sedan – 104 driver deaths per million registered vehicle years, 71 multiple-vehicle crashes, and 33 single-vehicle crashes. Kia Rio sedan – 102 driver deaths per million registered vehicle years, 80 multiple-vehicle crashes, and 16 single-vehicle crashes. Toyota Scion tC – 101 driver deaths per million registered vehicle years, 46 multiple-vehicle crashes, and 58 single-vehicle crashes. Chevrolet Spark – 96 driver deaths per million registered vehicle years, 69 multiple-vehicle crashes, and 27 single-vehicle crashes. Nissan Versa – 95 driver deaths per million registered vehicle years, 61 multiple-vehicle crashes, and 35 single-vehicle crashes. Ford Fiesta sedan – 83 driver deaths per million registered vehicle years, 57 multiple-vehicle crashes, and 25 single-vehicle crashes. 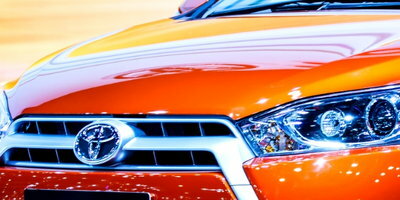 Safety-focused car buyers should keep in mind that smaller cars pose a higher risk in accidents. Always remember to look before you drive, especially when backing out. 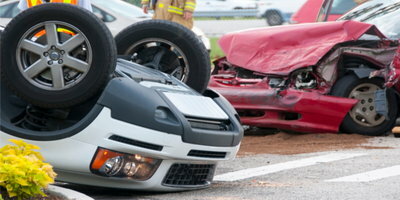 The frequency of accidents happening at slow speeds in parking lots and outside of homes is higher than driving on the highway. 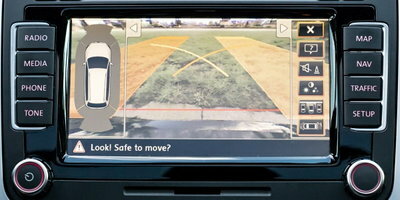 If the option to have rear crash prevention technology is available for your next car, you should consider adding it. If you’re looking for a more tech-savvy car, but your credit is holding you back, Auto Credit Express wants to help. We work with a nationwide network of dealers that have the lending resources available to get you the financing you need. Get started by filling out our free online auto loan request form today.